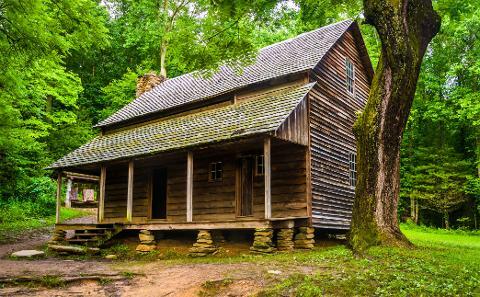 Discover the last settlement within the Great Smoky Mountains National Park. 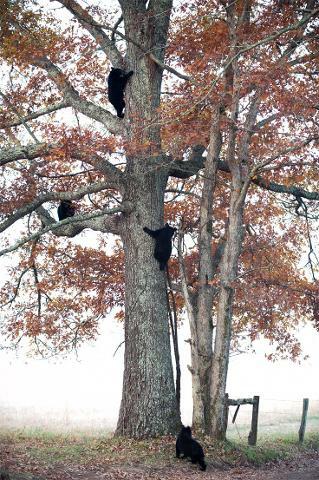 Cades Cove has been preserved to reflect life as it was at the turn of the century. First settled in 1818, this tour is a trip back into history of the area long before it was part of the National Park. Old homesteads, a working grist mill, and churches remain intact. 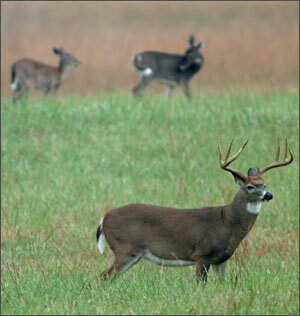 Cades Cove is also one of best places to view wildlife within the park with nearly 5,000 acres of open meadows. Please feel free to bring snacks, drinks, or a small cooler.